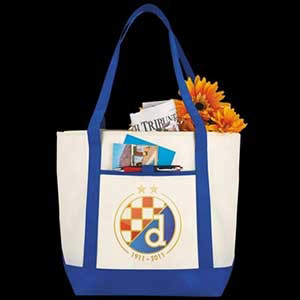 Our custom promotional tote bags can be printed with your choice of lettering and logos, and are available at highly competitive wholesale prices. 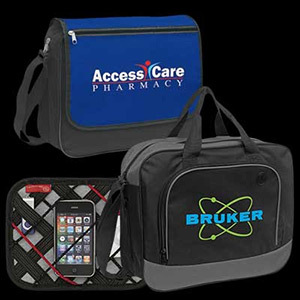 If your company is looking for corporate gifts that will provide an excellent level of exposure for a low unit cost, we can highly recommend the products in this category. 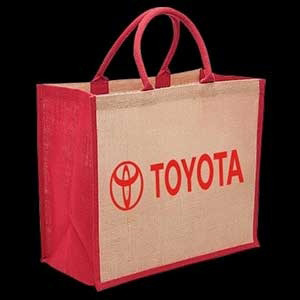 Each bag can be supplied in a variety of colours and is designed to be both attractive and durable. The most suitable products for your marketing needs will depend on the message that you are trying to get across to your target audience. If you wish to reach young executives that are often on the move, our smart looking polyester cases are a great alternative to traditional briefcases. 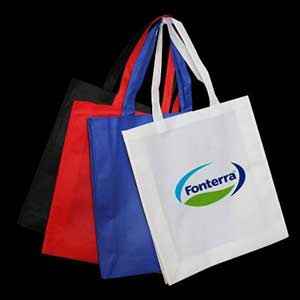 If you are keen to establish your environmental credentials with local consumers, one of our totes that are made from 100% natural jute could be just what you are looking for. 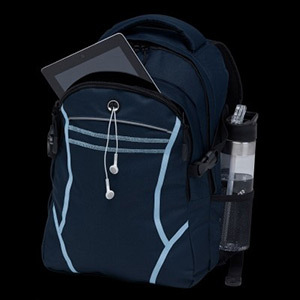 A branded polyester or polypropylene backpack with a generous capacity is an excellent choice for organisations that would like their marketing merchandise to be seen all over the world. Presented to customers that enjoy travelling light, your company name and logo could be seen in airport lounges and train stations across the globe. We have a number of different styles from which to choose, each of which can be printed to your specifications or supplied unprinted. 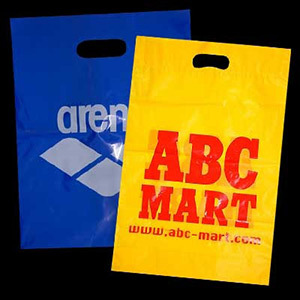 If you would like to raise awareness of your brand among consumers of all ages, nylon cooler bags could be an excellent choice. 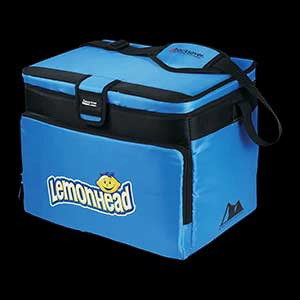 Designed to keep drinks nice and cool on family picnics and days at the beach, our quality coolers are available in any colour you wish and can be printed with your marketing messages and company logo before being delivered to your door. Do you sell goods and services to other businesses? 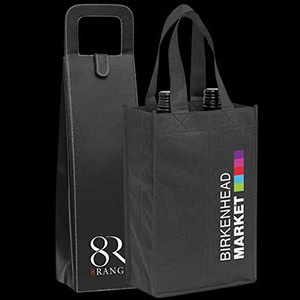 If so, our range of conference sleeves, totes and slings will provide your company with great exposure at industry meetings and exhibitions. As with all the other products in this section, they can be supplied plain, ready for you to send to the printers of your choice, or printed with your company logo. 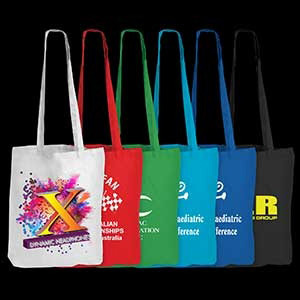 Branded promotional satchels make an excellent marketing gift that will ensure your business name is seen by hundreds of people every day. 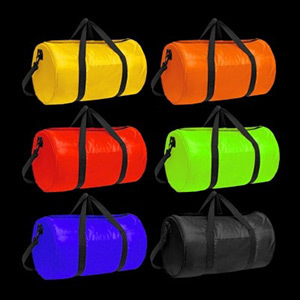 Men and women that do not wish to carry bulky briefcases find these a great alternative and they can also be used for weekends away when traveling light. 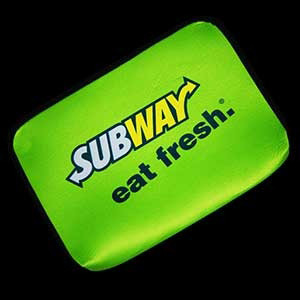 Decorated with your corporate logo and a short marketing message, they will help to ensure that more and more people are aware of the existence of your company. We strive to ensure that our products offer excellent value for money and if you should receive a cheaper quote for the same items from another firm, simply let us know and we will beat the price you have been quoted. 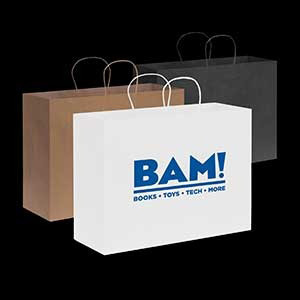 We want to make sure that you are completely satisfied with the merchandise you purchase.